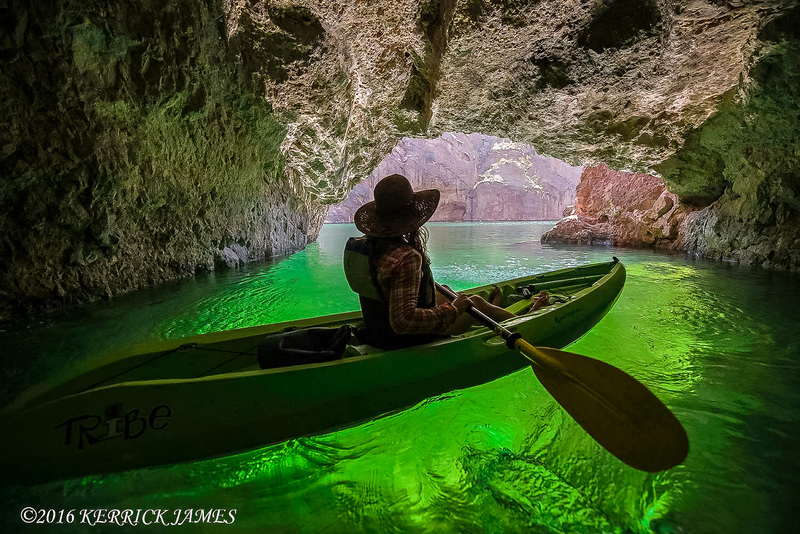 Kerrick James is a professional travel photographer and writer or as he refers to himself, a professional travel journalist, as many of his assignments involve both writing and photography. 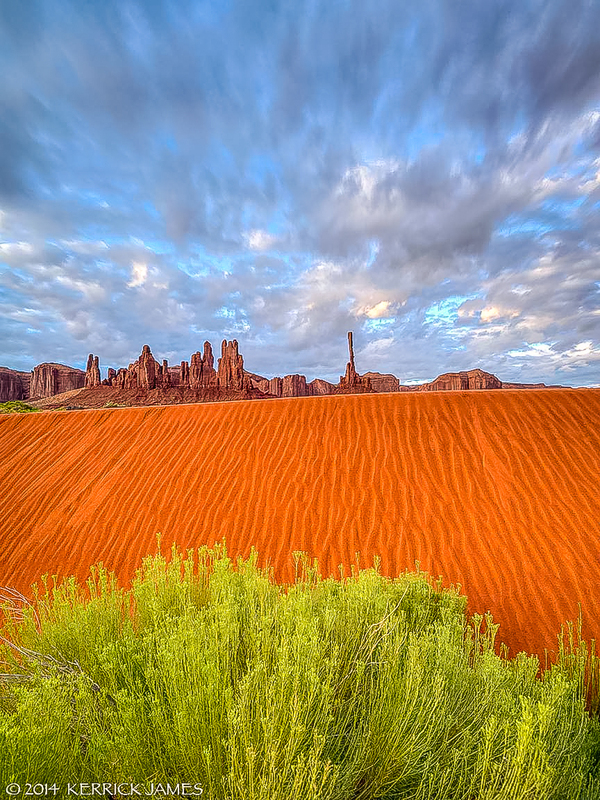 Based out of Mesa, AZ, he has traveled to six out of the seven continents in search of stories and photographs. 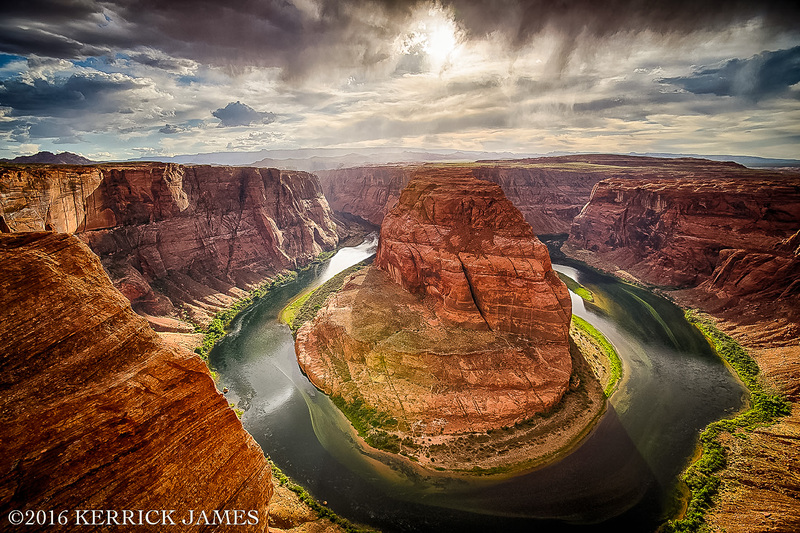 He has been published in Outdoor Photographer multiple times as well as Arizona Highways and multiple AAA state magazines to name a few. He has been a Pentax shooter since his teens and shoots with both DSLR’s and medium format Pentax camera’s. In this episode, we discuss his career, travel photography past and future, Pentax gear and his workshops. Below find a sampling of his photographs and a list of some of his publications.